Check out sign-on bonuses, read about life at Mercy and more. Learn more about joining our team! Transforming heart care with The Mercy Touch®. She's sick. 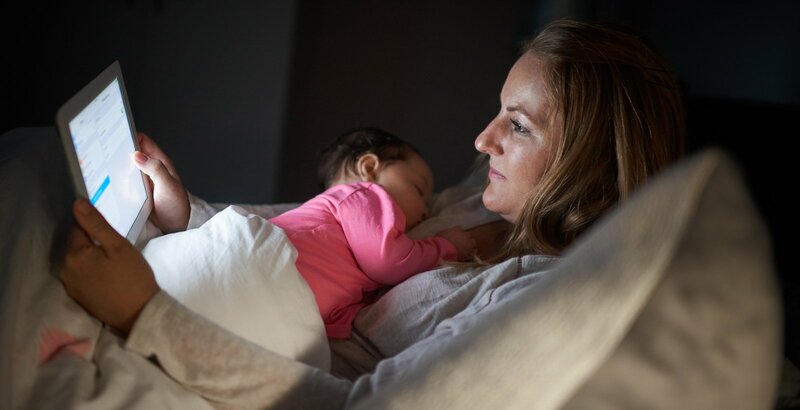 It's 3 a.m. She'll need to see the pediatrician. If only you could schedule now and skip the call... You can! Mercy has been named a 100 Top Hospital by IBM Watson Health™, which spotlights top-performing hospitals based on clinical, operational and patient satisfaction metrics and data. 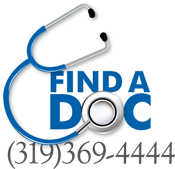 The new clinic offers the most comprehensive GI program in the community. 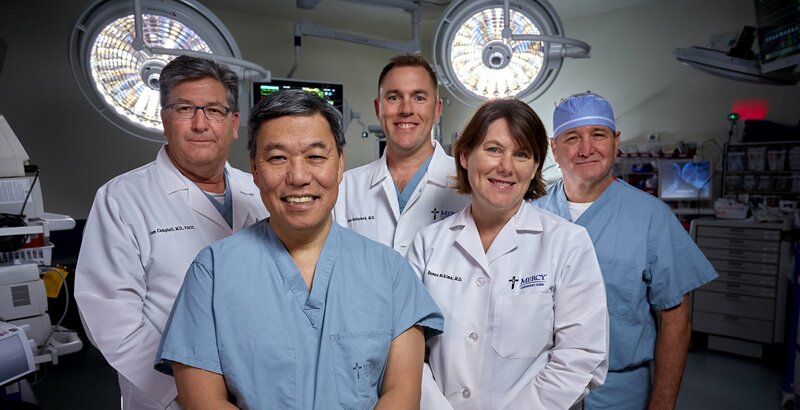 Mercy Gastroenterology Clinic is the only program integrated with fellowship-trained colorectal, gastric and oncology surgeons. Learn more. 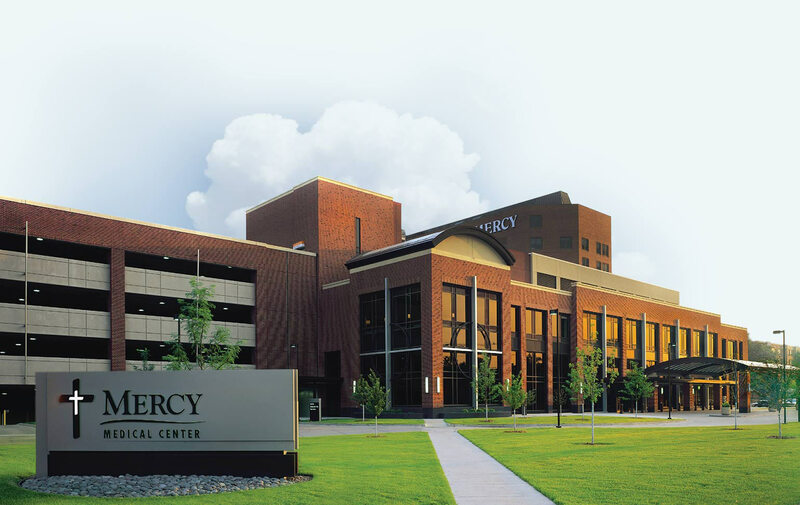 The Mercy Touch® includes compassionate people delivering exceptional care. If you have a first-hand understanding of what it means to receive Mercy’s unique care, we’d love to hear your story. Daniel Reilly loves motorcycles. But, an accident in October 2018 almost cost him his life. Mercy Cardiothoracic and Vascular Surgeon, Dr. C.C. Lee, suggested rib plating to make it easier and less painful for Daniel to breathe. Learn more about Dr. Lee. You deserve a great healthcare experience. You deserve The Mercy Touch®.